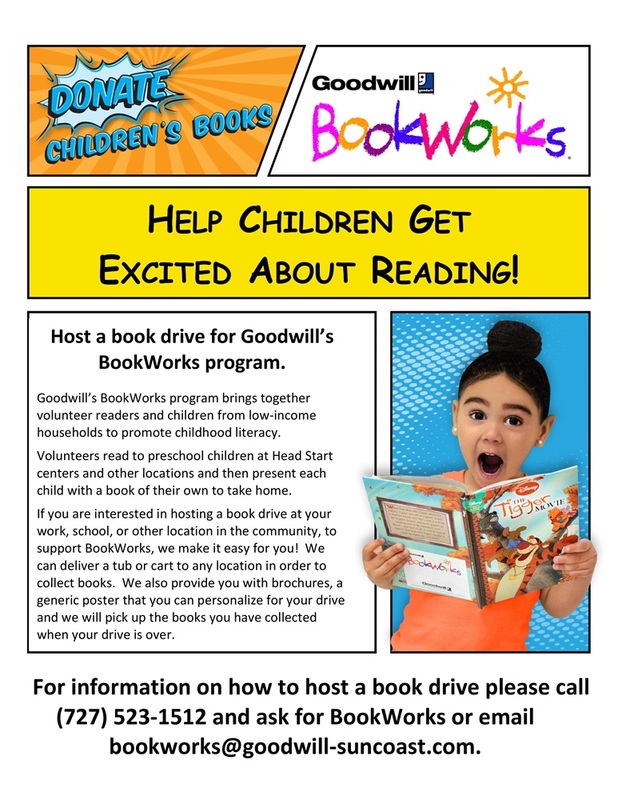 Since 1999, the aim of Goodwill’s BookWorks program has been to get books into the hands and homes of children who otherwise may not have the opportunity to have them. 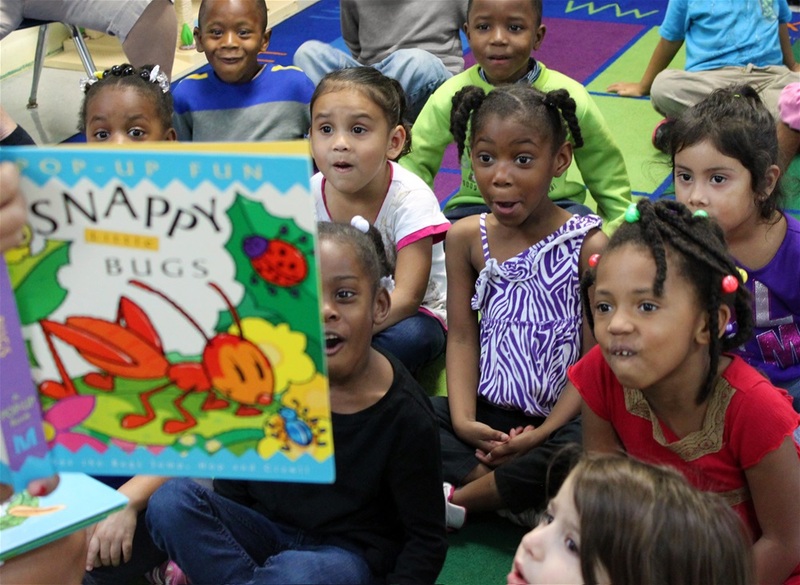 Dedicated volunteers read to children at Head Start centers and other locations and present each child with a personalized book to take home. BookWorks also helps get books to elementary-aged students at schools in need, operating from Book Rooms in Clearwater, Wildwood and Sebring. more than 40,000 children annually! BookWorks is designed to instill a love of books and encourage self-sufficiency. 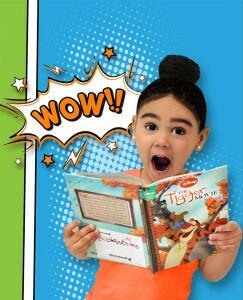 Studies show that reading is critical in early childhood development and many children do not thave the luxury of having books in the home. 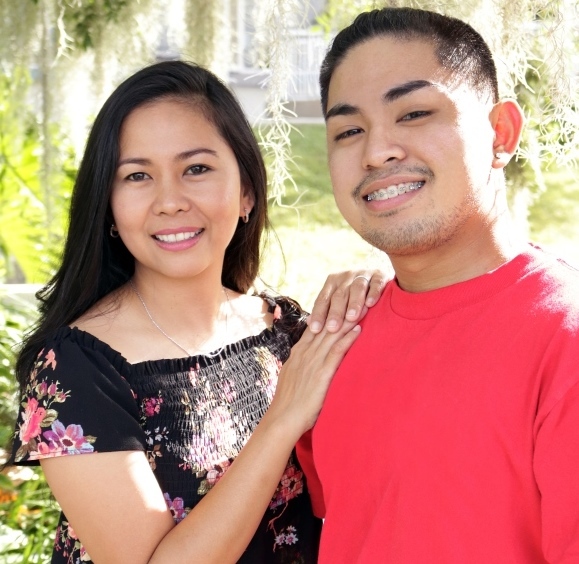 As a provider of welfare transition services in West Central Florida, Goodwill-Suncoast has seen first-hand the effects illiteracy can have on adults. The ultimate goal of BookWorks is to promote literacy, help children succeed in tomorrow’s workforce, and support Goodwill-Suncoast’s mission of helping people achieve their full potential through the dignity and power of work.